Peru is filled with breathtaking landscapes and stunning wildlife. Enjoy the labyrinth of land in the jungles of this beautiful country. This morning you will have a transfer to the bus station to board the VIP Bus from Lima to Paracas. Upon arrival at the Paracas bus station you will transfer to the aerodrome in Pisco for your flight to Nazca Lines. At the local airfield, you can board a light aircraft and enjoy flying over Pisco, Ocucaje, Palpa and the amazing Nazca Lines, located on the namesake pampas. There you can see a number of geoglyphs, representing stylized pictures of animals and plants, distributed amidst a huge labyrinth of rects, trapeziums, triangles and spirals carved on the lands and, according to experts, preserved for almost 2,000 years. After your flight is over, you will be transferred to the hotel in Paracas. You will have the evening at your leisure. Following your buffet breakfast provided by the hotel your trip will begin. 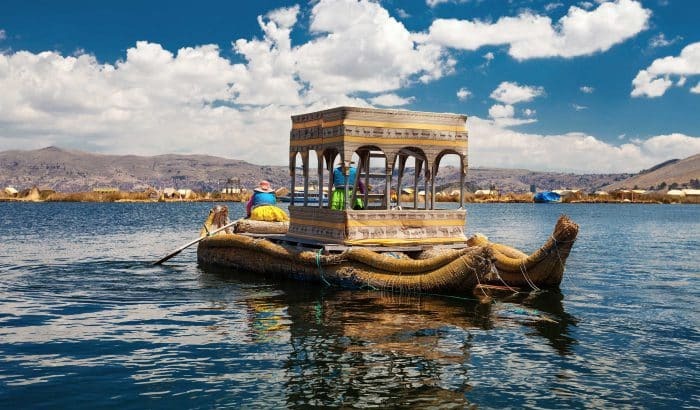 Starting from the Paracas Hotel pier in the Pisco area, a 2-hour boat ride will lead you to visit the Ballestas Islands situated off the coast of the Paracas Reserve, Peru’s largest coastal wildlife sanctuary. These two beautiful islands are home to thousands of resident migratory sea birds – pelicans, boobies, cormorants, gulls among others – who share their habitat with colonies of sea lions. On the way you will also see a mysterious drawing etched on the desert face, the Candlestick. This afternoon, experience the magic of the desert in the amazing dunes of the Peruvian Coast. You will be picked up from your hotel in Paracas, and driven to 253 km of the road, where the adventure will begin. Experienced pilots will drive you in the dune buggy through spectacular dunes in one of the driest deserts in the world. You will make stops for views and photographs, walk and enjoy the scenery. You will be driven back to the hotel. This is one of those extraordinary experiences and one you will not likely forget. This morning after the buffet breakfast at your hotel we will transfer you to the airport for your flight back to Lima. 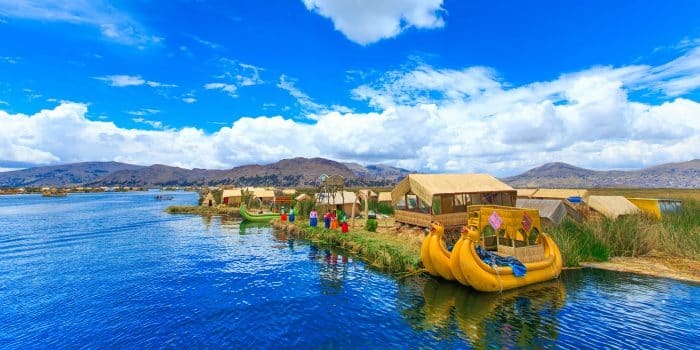 On the way to the airport, we will visit Sillustani, an archaeological site located 34 km North of Puno which includes the well-known chullpas: funeral plant circular towers, built out of stone that get up to a height of 12 meters and that were used by the collas as well as by the Incas. 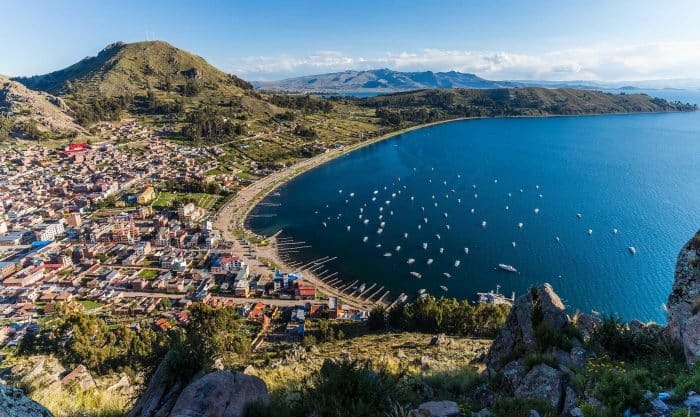 Very close, to the site is the Umayo Lake, enhancing the beauty of this mystic and lovely place.